Despite the unconvincing victory last Saturday against Bordeaux, RCT wanted to redeem himself against Stade French … lost bet. Decimated by injuries, means conquest and closed mixed, clashing with excellent Parisian defense failed in its kicking game (20 points left on), it was too much even for a double champion of Europe and champion of France. Take a good Jules Plisson and a pair of conquering Danty center which was a constant threat, the Stadistes marked two tries in the first act marked by the exit wound Romain Taoffifenua. Opening Cafoutche for the coming of the Stade Français ! Never change a winning formula ! 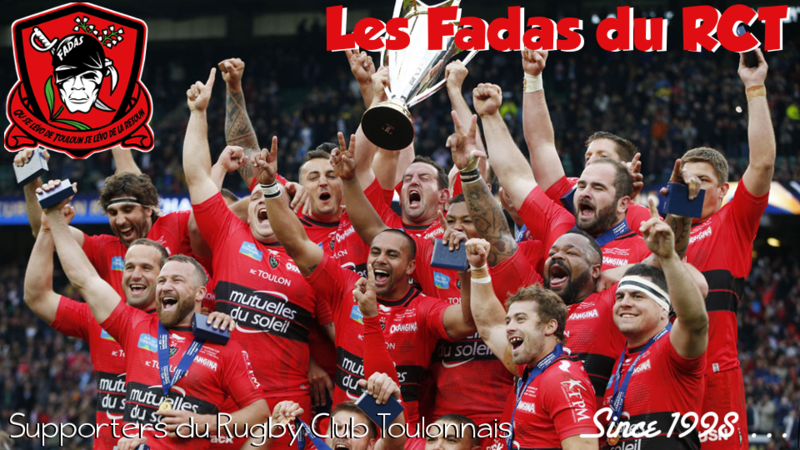 On the occasion of the meeting between the Irish province of Ulster and Toulon Rugby Club counting for the second day of the European Cup on October 25, the Fadas of RCT offer a unique 5-day trip for a price about 350 € per person including airfare, bus transfers, taxes, hotel nights and instead of stage. From Nice Airport at 21:30 flight to Dublin. Transfer Dublin Belfast bus line and arrival at the hotel. 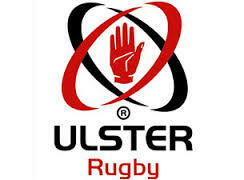 RCT didn’t play his best rugby (18-13). We can say that victory is still at the end but in the last ten minutes of the game the specter of defeat Mayol face Grenoble in January resurfaced. Against an opponent just came for not taking a suitcase the match was chopped complicated … But Toulon had intentions of game as usual but tried gestures and impossible to play on individuals it becomes rough.